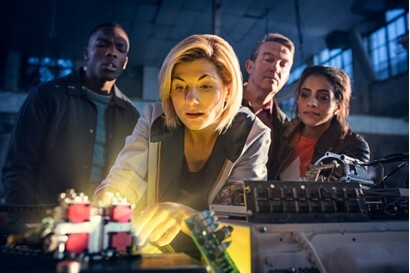 Update: The BBC have confirmed longstanding rumours that the sci-fi series won’t be back on screens for a full series in 2019, with the twelfth season airing in “early” 2020. Perhaps join the Spring. 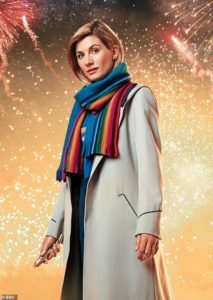 Though I’m really enjoying Jodi Whittaker’s portrayal as everyone’s favorite Time Lord in Doctor Who, the 11th season of the decades old British SciFi import has continued to be hit and miss for me. This could be because everything is new … from the Doctor, to her three new companions, to even the monsters they are forced to battle. And when the news came out that there would be no Christmas special, it was just another disappointment. But the Doctor may be ringing in the New Year with a familiar foe … the Daleks. 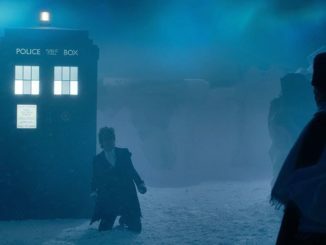 It’s been over three years since we’ve seen the Doctor’s first, and most terrifying foes, and show runner Chris Chibnall flat out said that his first season of Doctor Who would not have any familiar villains. No Daleks, no CyberMen, not even a weeping angel. He wanted to introduce new villains in order to get fans a chance to adjust to the new Doctor and new fans to find their footing. But here’s the thing. 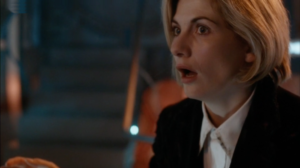 The 11th season finale of NewWho is Sunday. And with no Christmas special this year, then technically, having the Dalek’s kick off the new year with screams of “exterminate” could be a great way of getting fans excited when the show returns. 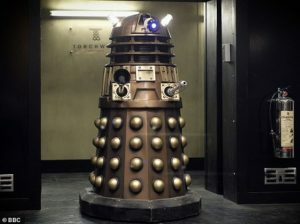 I just hope that if the Daleks are getting a makeover, like the Mirror says, that it won’t be anything close to those stupid colors we saw back in 2010 with Steven Moffat’s “a new Dalek paradigm” storyline. Everyone hated that. 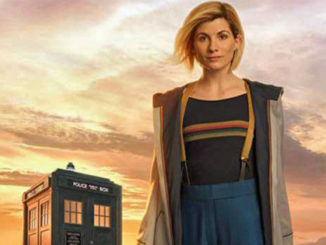 That’s good news, because while ratings have been slacking since the first episode “The Woman Who Fell to Earth,” overall, viewership of NewWho is up 20% from Capaldi’s final season. Lastly, we have news from io9 that another set of recovered lost episodes from Classic Doctor Who is on the way, starring second Doctor Patrick Troughton. Many of Troughton’s episodes were lost, along with several other seasons, when the BBC purged their archives and destroyed them. All told, over 96 episodes remain lost to history. But after a worldwide search of international affiliates, partial clips of both audio and video have been recovered, and are being supplemented with Animation to fill in the gaps. 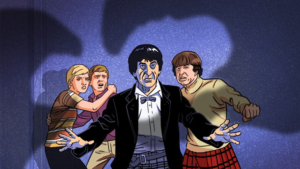 SyFy Wire reports that thanks to the success of The Power of the Daleks and The Wheel in Space, both of which were reconstructed in this manner, the 1967 four part thriller “The Macra Terror” will be coming to Blu-Ray DVD in March of 2019. The 1967 four part episode found the Doctor and his companions arriving at a human colony for a vacation, only to find the colonists brainwashed by giant killer crabs known as the Macra. 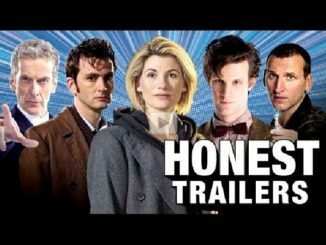 And if I had to guess, BBC America will show it, like they did with in November of 2017.